What’s Next for the 100-Yr-Old Christian? The official word is “centenarian” for someone who has lived to age 100 or older. Praise be to God, for earlier this month, 175 family members and friends who traveled near and far, gathered to celebrate my grandmother, Thelma F. Hayes, on her 100th birthday. Truly a blessing! A sweet-spirited woman, she has jokes and likes to laugh. A sports enthusiast, she enjoys watching KU men’s basketball (GO Jayhawks!) and Kansas City Chiefs football. She also stayed up into the wee morning hours to watch the Kansas City Royals take the crown as 2015 World Series champions! She reminisces on the times she played baseball with her children when they were younger. I’ve honestly never heard a foul word or grumbling from her lips. She birthed eight children, losing two shortly after birth. Of the six children that remained, one son passed a few years ago. 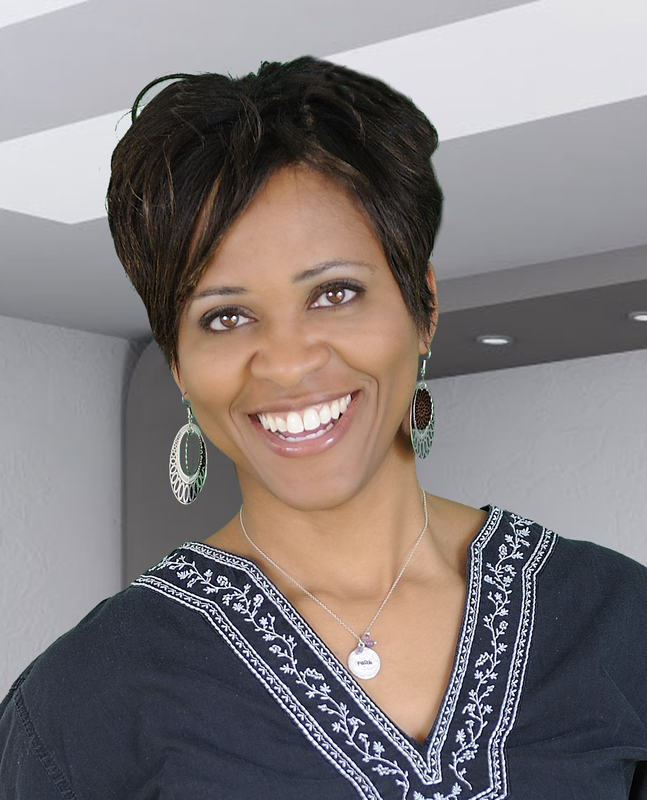 She suffered a serious illness in her early years and nearly died, but recovered. She has witnessed the cruelty of human rights denied to Blacks; enduring the Jim Crow laws of racial segregation, not being considered equal to her White peers. She watched as her fraternal twin sister Zelma Bell daily took the train from Topeka, Kansas to Lawrence, Kansas (about a 30-minute trek one way) to attend classes on the University of Kansas campus. Because Zelma was black, she was not allowed to live on campus like her white classmates enjoyed. Thelma encouraged her sister Zelma, as she obtained her bachelors and masters degree. She has witnessed technology’s evolution, yet not overcome by or attached to it like most of us. She has seen triumphant and tragic world events, lifting up prayers and praises respectively for each. She’s prayed fervently for the salvation, healing, comfort and mercy for others, witnessing God’s favor as she has interceded for many. As told in James 5:16, “the prayers of the righteous availeth much.” The last living sibling of her family and seeing her husband, loved ones and friends go before her, whatever sorrows she has she doesn’t visibly wear them. Neither do those sorrows disturb her peaceful countenance. Still able to do for herself, she usually wears a smile and raises her hands in praise to the Lord…the Lord Jesus Christ, Our Savior and Redeemer, who has proved Himself faithful, loving and trustworthy over and over again. 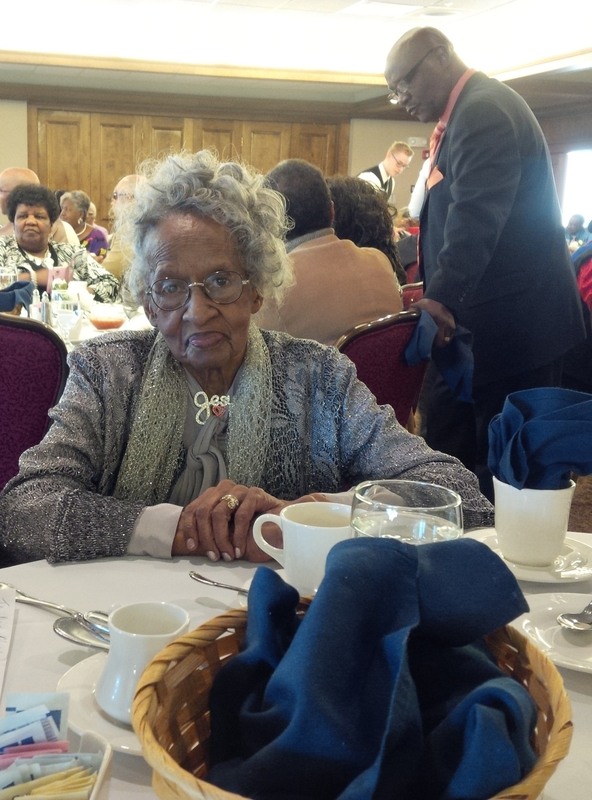 Grandma Thelma F. Hayes, 100th Birthday Celebration, November 7, 2015 in Kansas. So what’s next for the 100-year-old Christian? Is there a spiritual conquest? Is there more to learn? Are there still areas to grow? Whatever God’s plans for my grandma and those who are now centenarians, it’s certain that like those of us in Christ Jesus, the future is good. She won’t lack any good thing. She will continue to be blessed and her family will call her blessed. She will remain unmoved by disturbing events, as she has seen it all and her faith has carried her through. She is secure in her salvation and eternal home. And within her small frame stirs the power of a mighty prayer warrior that brings relief to those who seek her prayers. She will continue to start her days as she as for many years, in prayer for others. 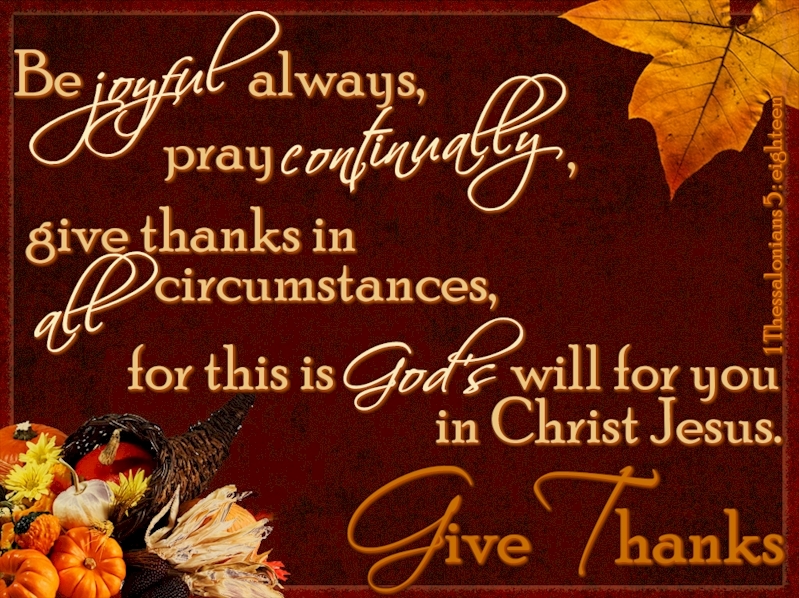 She’ll continue to thank God for His goodness and faithfulness. And knowing her, she’ll still eat a cheeseburger and slice of apple pie. This entry was tagged 1 Thessalonians 5:16-18, 100 years old, centenarians, Christian walk, James 5:16, Kansas City Chiefs, Kansas City Royals, KU basketball, Nicole D. Hayes, Thelma F. Hayes. Bookmark the permalink.